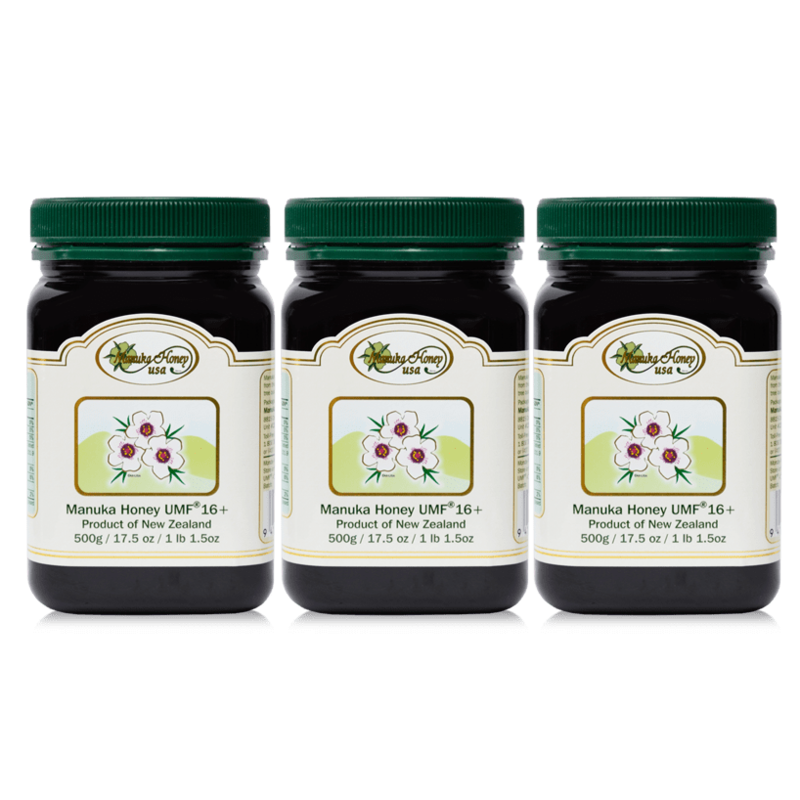 The 2 month supply of Authentic Manuka Honey UMF® 16+ is pure, raw, natural, un-pasteurized, UMF® LAB Tested, UMF® Certified & UMF® Licensed. 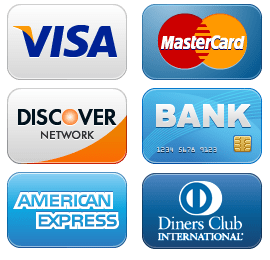 UMF Lic Nr. 2238. 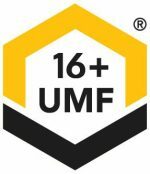 UMF stands for Unique Manuka Factor, which represents the natural “anti-bacterial” action in this well known medicinal honey, sourced from New Zealand. Purchase a 2 month supply of our best selling and most favorite honey, our Manuka Honey UMF® 16+. 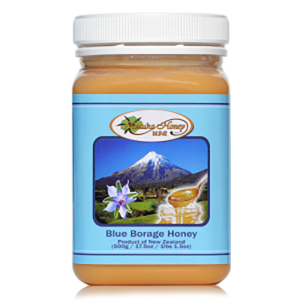 A great deal for honey lovers, especially since honey does not go bad. 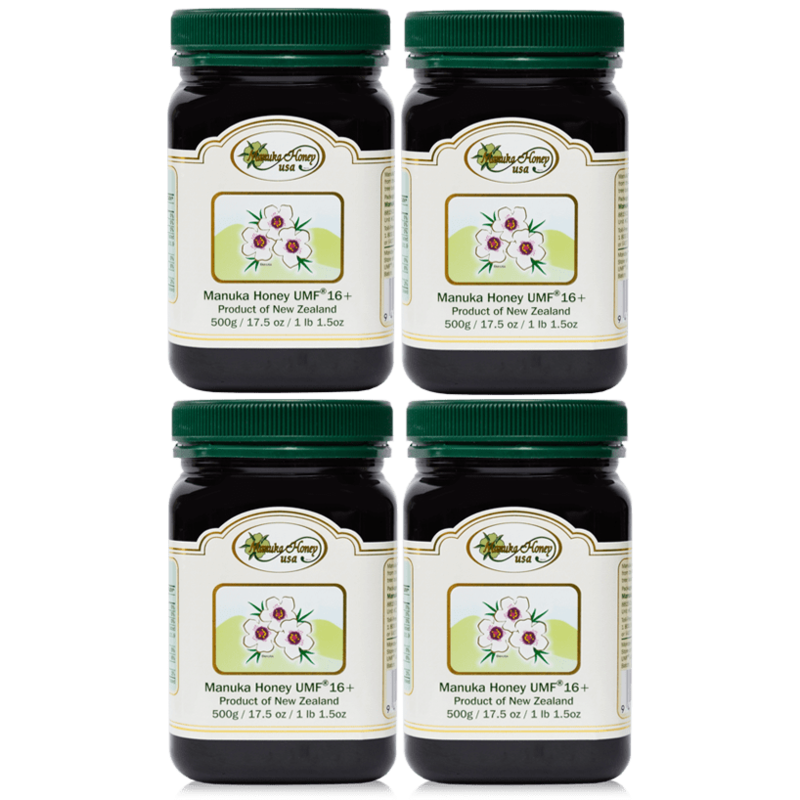 Our Manuka honey is collected from the uncultivated Tea Tree Bush in New Zealand, called leptospermum scoparium. The manuka bush has very small leaves and the flowers look very much like little apple blossoms, ranging in color from pink to white. 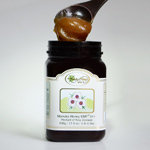 The taste and taste description of our Manuka Honey UMF®16+ is best described as caramel-like, smooth, and creamy. 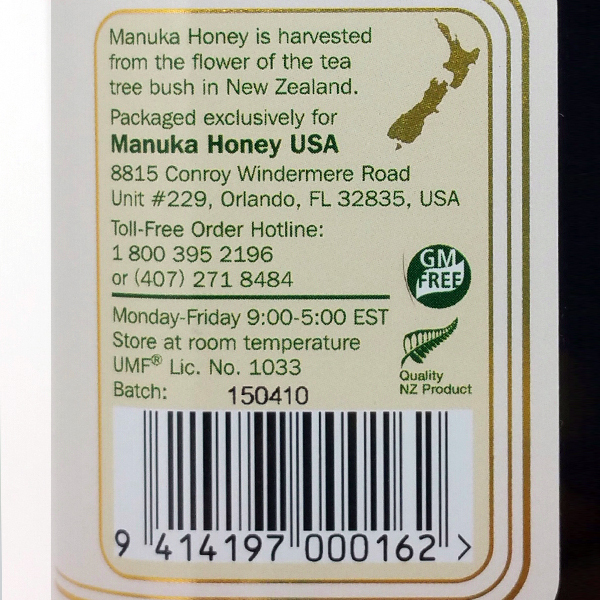 MANUKA HONEY USA only conducts business with reputable New Zealand beekeepers. 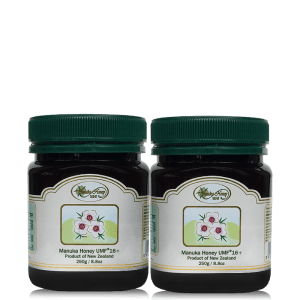 Manuka Honey USA only conducts business with approved and reputable beekeepers in New Zealand, whom our staff has personally had business relationships with since 1994. Our staff at Manuka Honey USA has visited beekeepers operations in New Zealand. 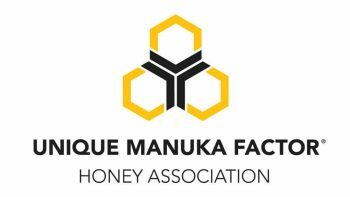 All beekeepers we conduct business with are part of the UMF Association in New Zealand, who oversees New Zealand beekeepers, honey manufacturing, and the quality control. 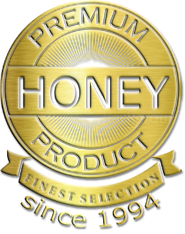 The beekeepers operations we conduct business with are overseen regularly to ensure that only the highest quality, tested and certified New Zealand Manuka Honey UMF® 12-16 Range is available on the worldwide market. Pure, raw, natural, un-pasteurized, truly Tested and Certified Manuka Honey. 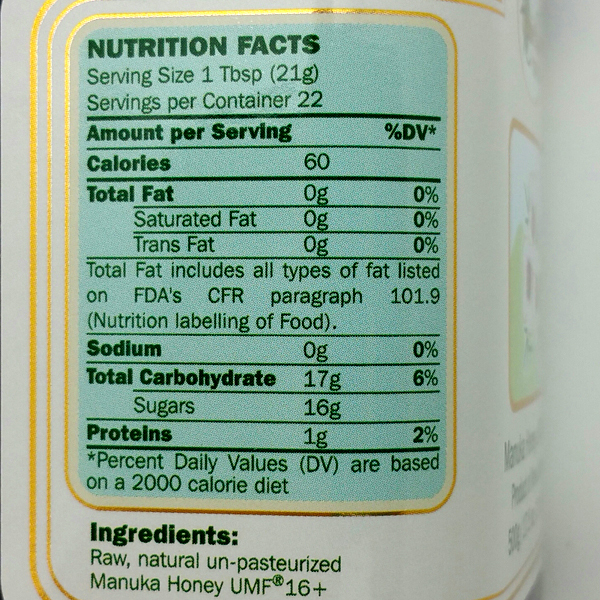 UMF stands for Unique Manuka Factor, the factor that sets this honey apart from any other honey in the world. 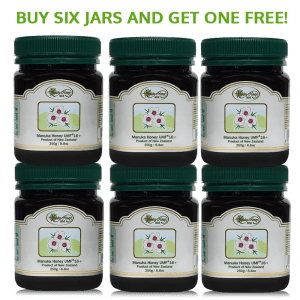 We have a nurse in the family who told us about this medicinal honey when my mother was bedridden with large, mrsa staph infected, deep bed sores. 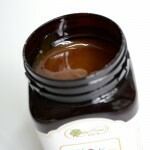 The doctors tried everything available to them, but have never heard about manuka honey. Since nothing else worked, they finally let us apply manuka honey to the bed sores (attached to a piece of gauze). After the first application, we could already see a difference. More blood-flow to the wound. It only took 2.5 months for the deep sores to heal, after years of traditional “treatment”! 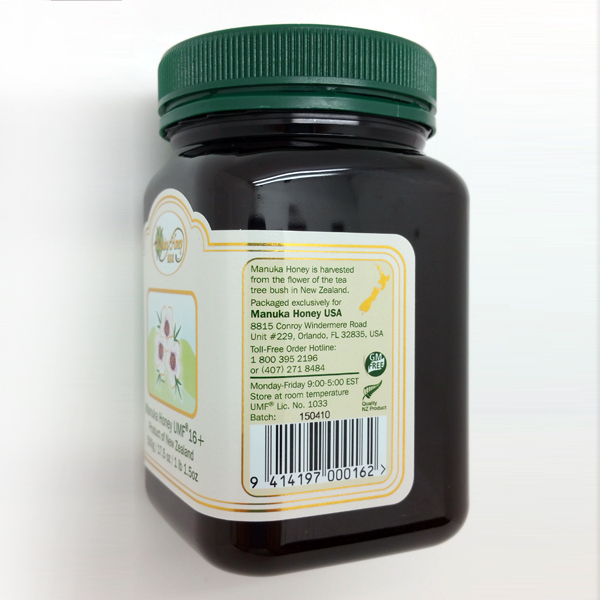 We can’t thank the staff at Manuka Honey USA enough for making this natural, God-given product available in the United States. Forever grateful. 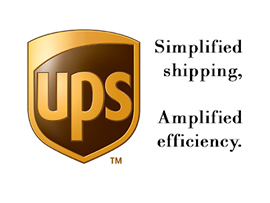 This is my second order of Manuka Honey UMF 16+ and I plan to continue ordering from this company. 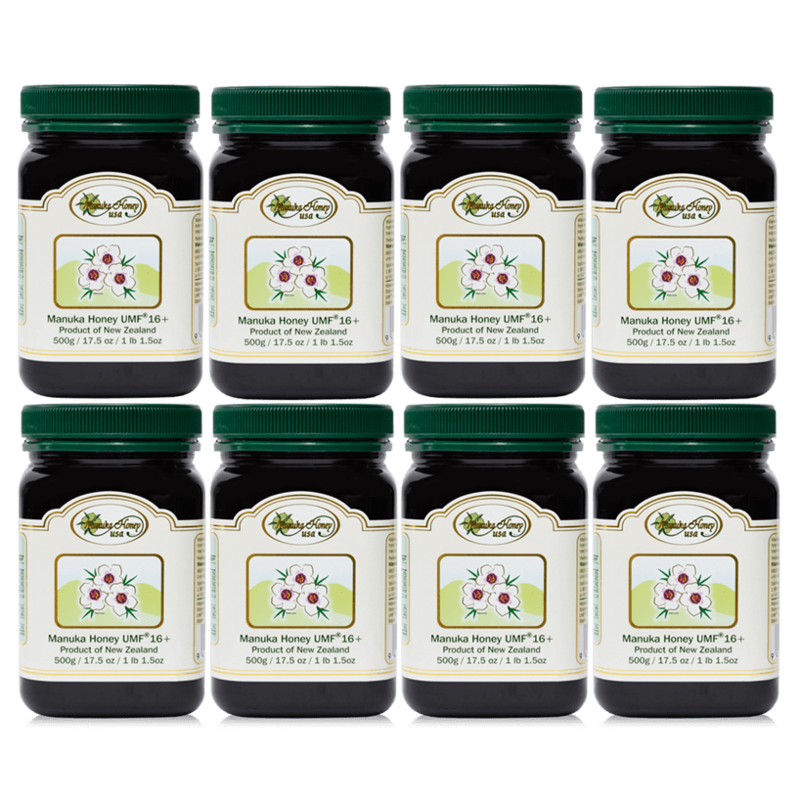 Everyone in the family likes it and especially my son who takes one tablespoon each morning and evening and it has helped ease the symptoms of his acid reflux. I also gave one jar to my mother and she said it helps with her digestive issues. 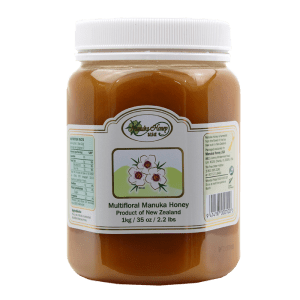 When dealing with gastro intestinal issues, the way to take the Manuka Honey UMF(R)16+ is 3X 1 TEAspoon per day, attached to one-bite size of food, such as a square inch piece of bread, toast, cracker, slice of banana or piece of apple, 20 min. before each meal. 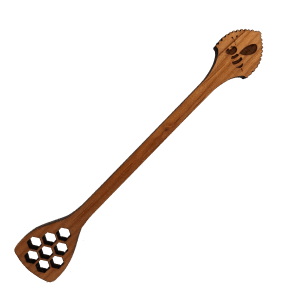 This way the honey “parks” itself in the stomach area, then when you follow with the meal, the honey is ready to help sooth the damage the acid causes to the esophagus. 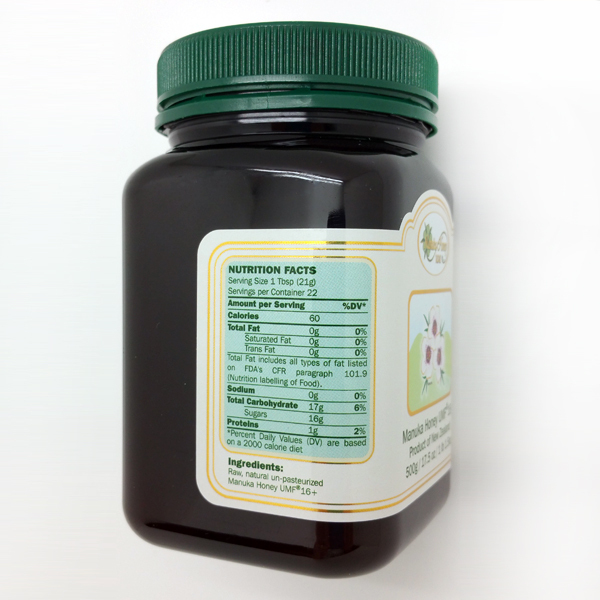 The honey will not make the acid reflux go away, however, it is known to help sooth the damage the acid causes.